On Nov. 7, President Trump will be the first US president to address South Korea's parliament since 1993. Decision time is coming for Kim Jong Un. After six months of missile tests and one nuclear blast, he's weighing whether to push the international coalition. China said in August they would not assist North Korea if the North Koreans began the aggression. North Korea frequently issues hideous threats such as attacking Guam, airbursting a nuclear weapon or shooting down a US military plane. By the way, North Korea also threatens other countries like Australia. Me, I still think Kim blinked in September when he said his missiles arsenal was almost complete. 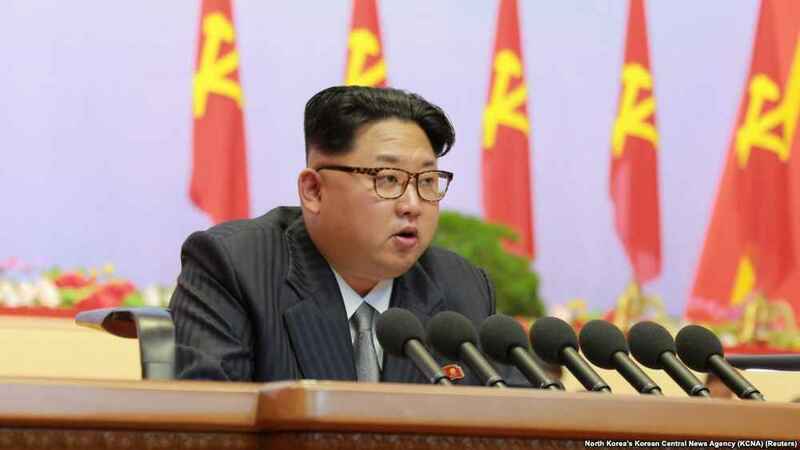 On Oct. 30, North Korea announced a 5-year space program and whined the UN sanctions are harming their space program. Seriously? As Iran knows, ICBMs and space launch share a lot in common. But North Korea could also be seeking a way to back down. Kim has to privately acknowledge he’s lost ground this year due to Trump military pressure, China cooperation and UN sanctions. If he's rational at all he is searching for way to declare his arsenal “complete” and keep what he’s got and stay in power. Kim's range of action is very limited. North Korea has threatened Guam, but didn't attack. Two other threats -- a hydrogen bomb airburst and bringing down a US military plane -- also were not carried out, thank heavens. Secretary of Defense Mattis has consistently said the US and our allies are ready to fight if diplomacy fails. General Dunford clarified that any nuclear test above ground would be "particularly provocative." There are signs the region is getting ready for the next phase. Recently, China and South Korea diplomats met for first time in 2 years, and China and South Korea also renewed currency swap business arrangements. Putin has also talked with Moon. Russia sealed its border with North Korea in September to block any refugee flow. Be sure they are eyeing natural gas pipeline ventures. At this point, we can't rule out limited military action -- but I expect this to end at the negotiating table.